(COLUMBUS, Ohio) – Strokes are the leading cause of long-term disability in the United States, and they can happen at any age. For many, a stroke affects the mobility of their arms and hands, making it difficult to perform routine, everyday tasks. But experts are studying a new approach to stroke rehabilitation that could help patients recover their motor skills sooner. 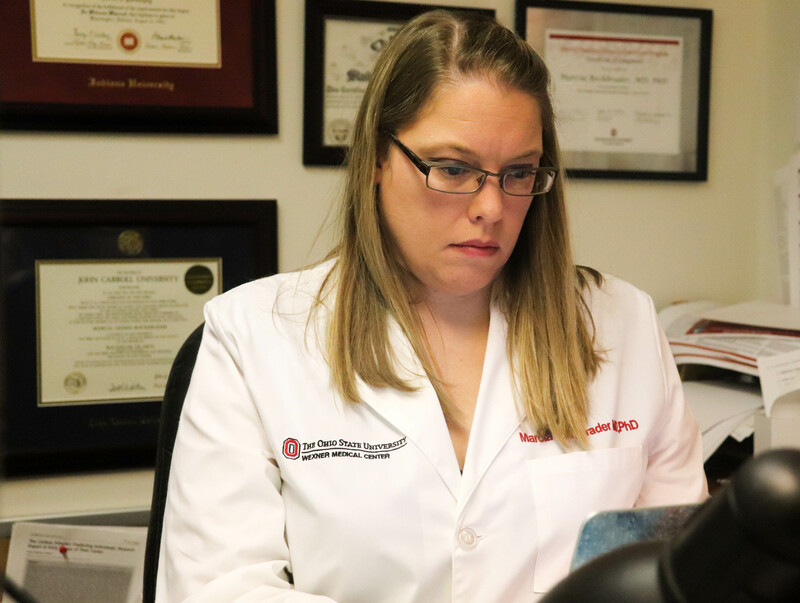 Stroke rehabilitation specialists at the The Ohio State University Wexner Medical Center are among the first in the world involved in a new clinical trial that uses vagus nerve stimulation to improve rehabilitation for stroke patients. 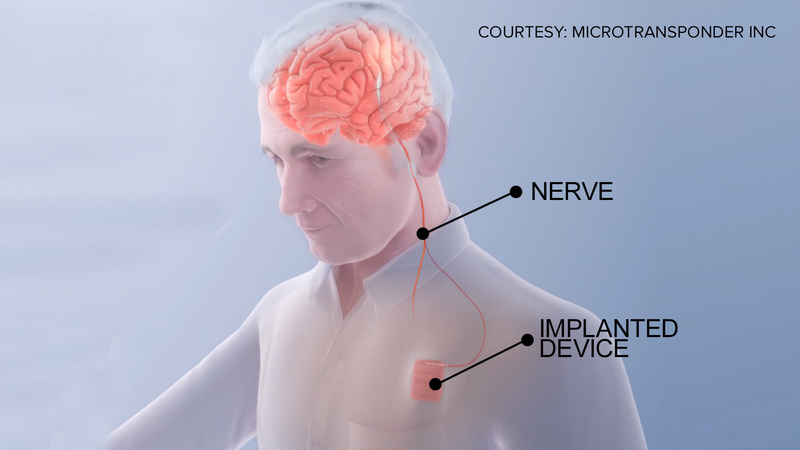 Patients are implanted with an electrical device in their chest wall called a vagus nerve stimulator that connects to the vagus nerve in the neck. The Vivistim device is used to “rewire” circuits in the brain associated with certain motor functions. During rehabilitation therapy sessions, when a patient correctly performs an exercise, the device stimulates the vagus nerve — which signals the brain to remember that movement. This new approach has previously been shown to benefit approximately 85 percent of the people who received the nerve stimulation. Bockbrader says the nerve stimulation is like turning on a switch, making the patient’s brain more receptive to therapy. 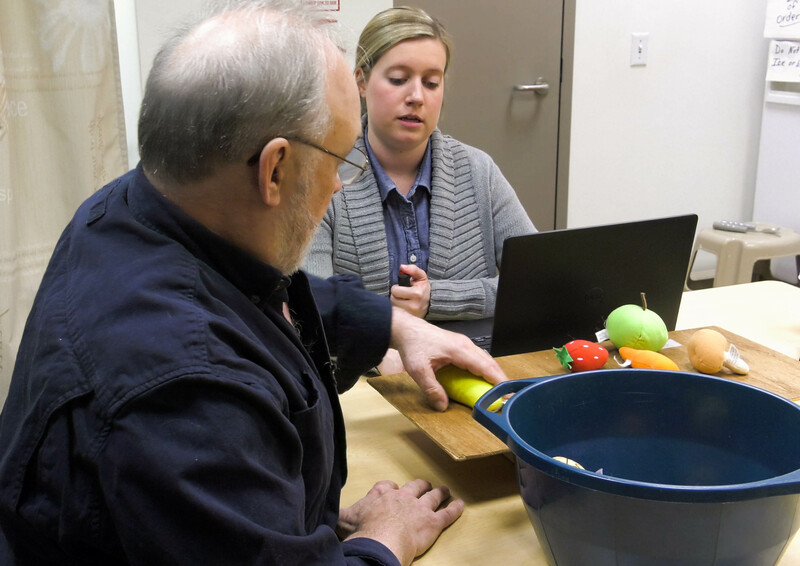 Ken Meeks works to improve his motor function during his rehabilitation therapy session following a stroke. He’s part of a new clinical trial at The Ohio State University Wexner Medical Center that is studying how vagus nerve stimulation can help stroke patients recover more quickly. 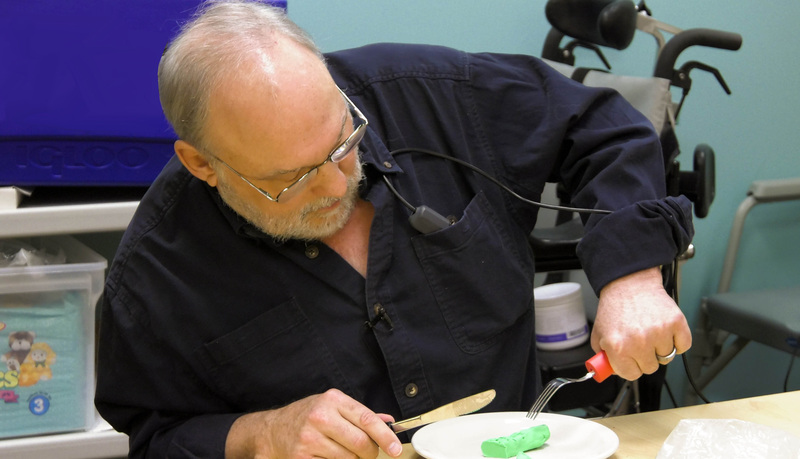 Ken Meeks is part of a new clinical trial at The Ohio State University Wexner Medical Center that uses an implanted electrical device to assist with recovery from a stroke. When he performs an exercise correctly, the physical therapist presses a button directing the device to stimulate the vagus nerve in the neck. 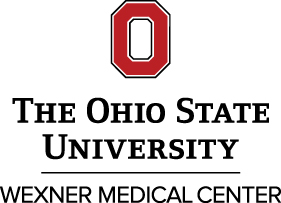 A new clinical trial at The Ohio State University Wexner Medical Center is examining an implanted device that uses vagus nerve stimulation to help stroke patients regain motor function. 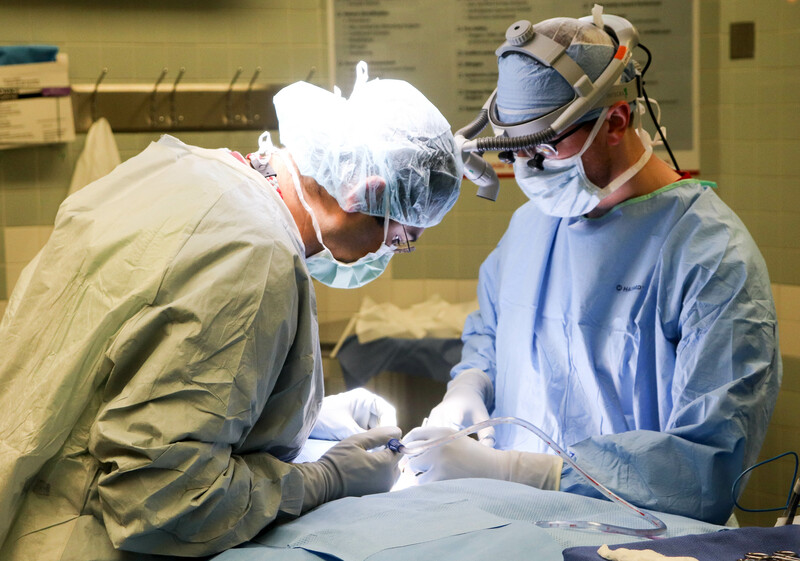 Doctors at The Ohio State University Wexner Medical Center implant an electrical device in the patient’s chest wall. In a new clinical trial, researchers are studying how the Vivistim vagus nerve stimulator can help improve motor functions in patients who have suffered a stroke.